A bitmap slab serif designed by Susan Kare in 1983–84 as part of the “City” font series for Apple Computer. 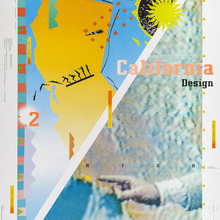 In 1990, Hank Gillette made an inofficial vector version named Alexandria . Athens Classic (used for the sample) is a remake with jaggy contours, made by “soixantedeux” in 2007.